Many children suffer from constipation. Buy why can’t children poop? Lack of water and lack of fresh and cooked fruits and vegetables in their diet play a big role. In addition, not enough physical activity and too many processed foods are often part of the problem. 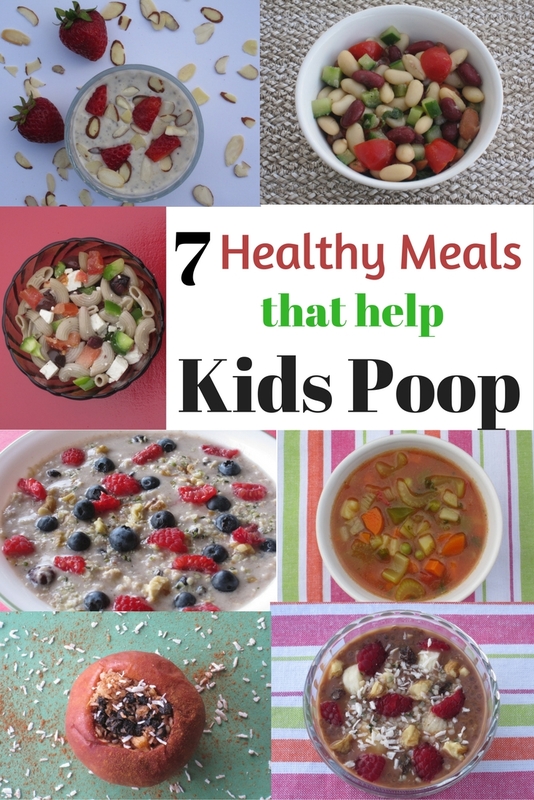 I am sharing with you today 7 delicious meals and snacks that can help children poop every day. 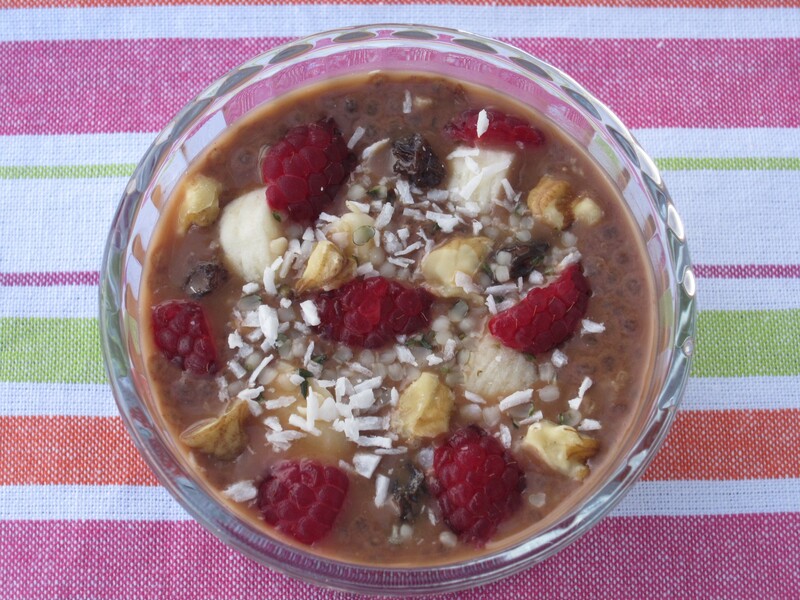 This is a great recipe rich in fiber. It takes a little bit of time to make, but leftovers last several days in the fridge and are delicious. 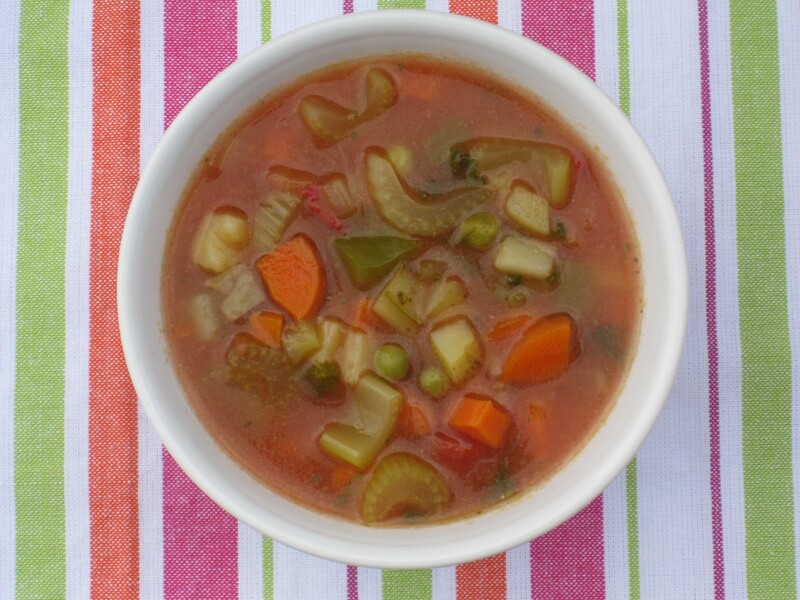 Eating borscht is a great way to get vitamins and minerals, as well as plenty of fiber and water. Goodbye, constipation! This borscht is quick to make. All you have to do is chop the vegetables, add them to a pot with coconut oil, sauté briefly, add water, and cook the vegetables until tender. The borscht will help children poop in no time. You can’t not love this pudding. It is rich, sweet, coconut-y, and vanilla-y. It is also rich in fiber. 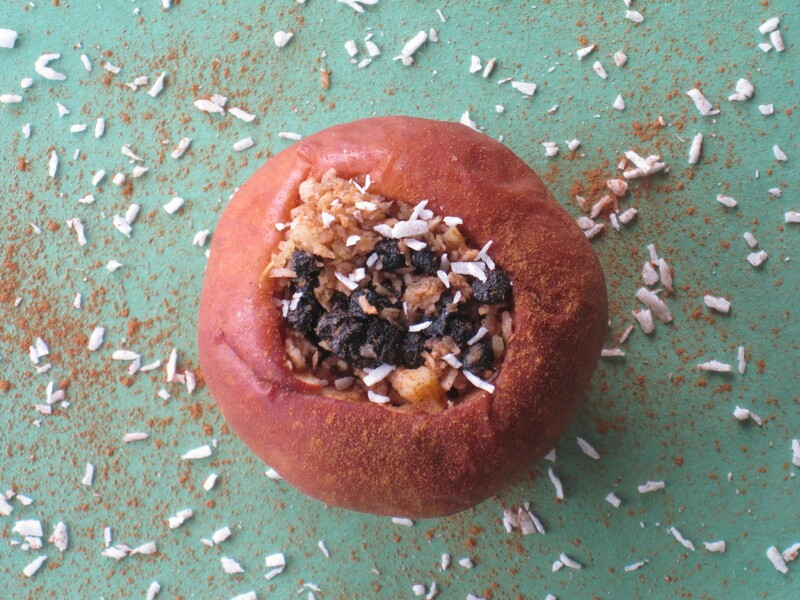 Nutritious, delicious, and can help children poop without pain? Make it today! I always use gluten-free pasta that is rich in fiber. Are you looking for a quick meal to make? 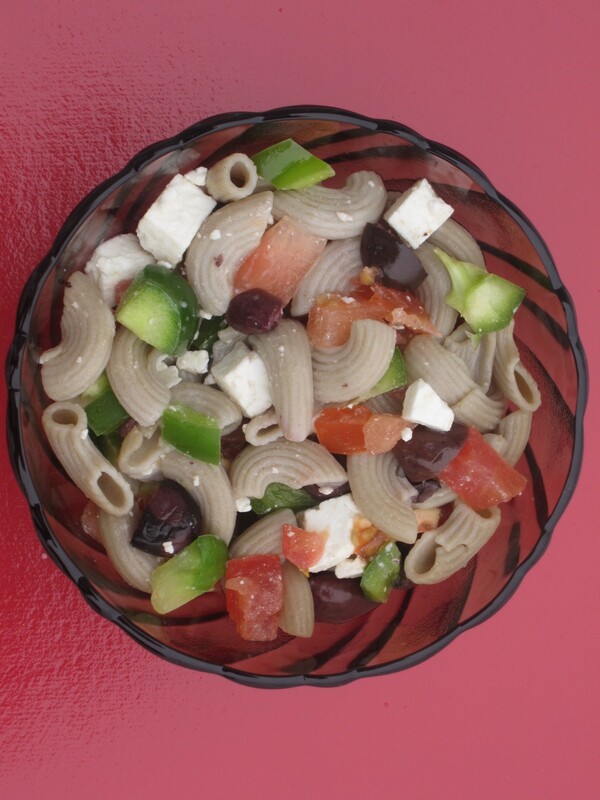 This pasta salad is your answer. 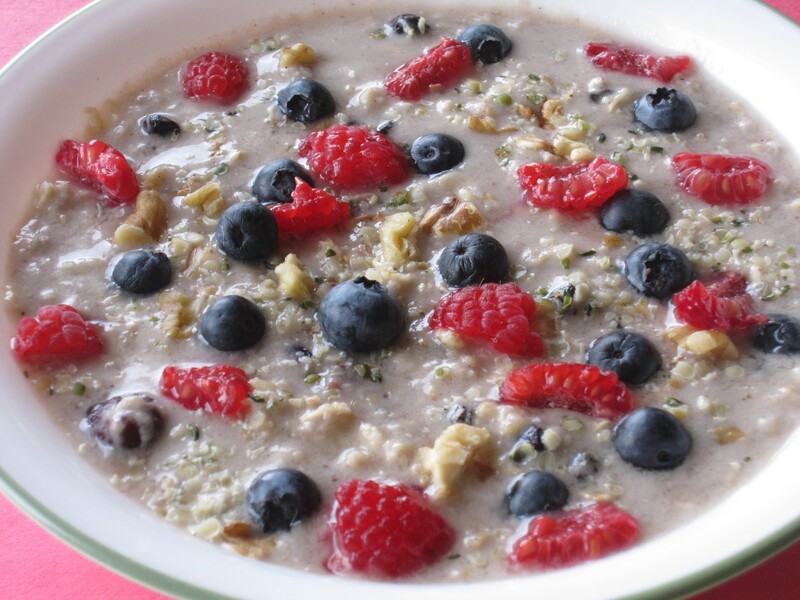 I make this for breakfast on a regular basis. Actually my husband makes it more than I do as he loves it and this breakfast does not take long to make. I keep the recipe on the fridge for an easy reference (although we know it by heart now). Often, I give this porridge to my son at kindergarten in his snack bag. When he comes home from school, he usually says that he didn’t have time to finish all his food (translation for: “I really wanted to go and play so I didn’t finish my food because of that”). But when I give him porridge in his snack bag, the container always comes back empty. 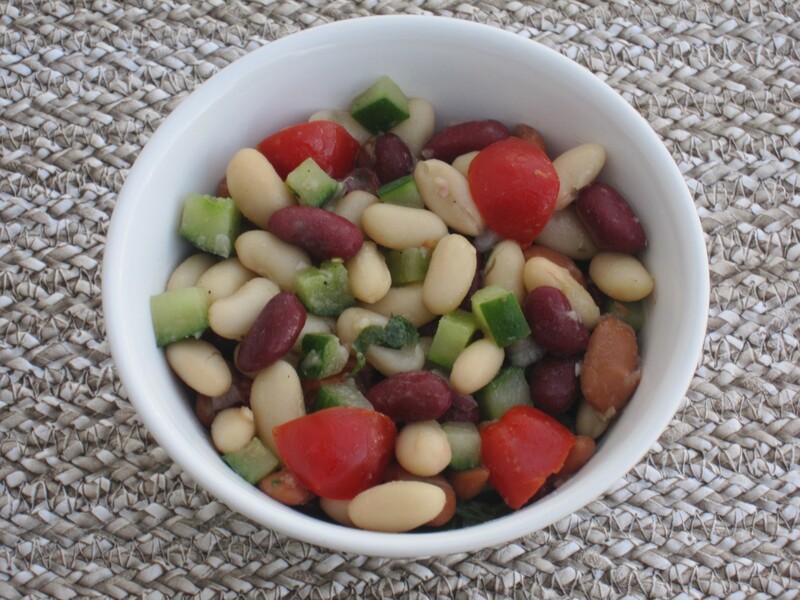 This bean salad has a fresh and flavourful taste and is rich in fiber. Summer or winter, it is delicious anytime. This is a nutritious breakfast that is rich and mildly sweet. 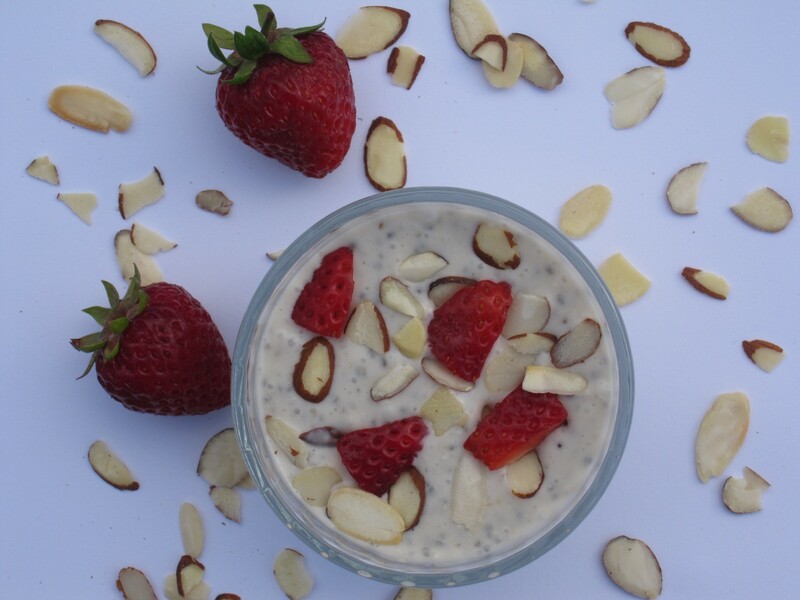 It has many nutrients that nourish the brain such as coconut milk, chia seeds, hemp seeds, coconut flakes, and walnuts. If your child is constipated, make sure you use ripe banana as a topping as unripe banana is a binding food. Suffering from constipation is not only hard on your child, but on you too. Sometimes we feel that there isn’t much we can do to help our child. But there is! Click here for more details. It’s easier than you think! If you and your child need help, this might be the exact help you need for your child to be able to poop every day without tears and pain.